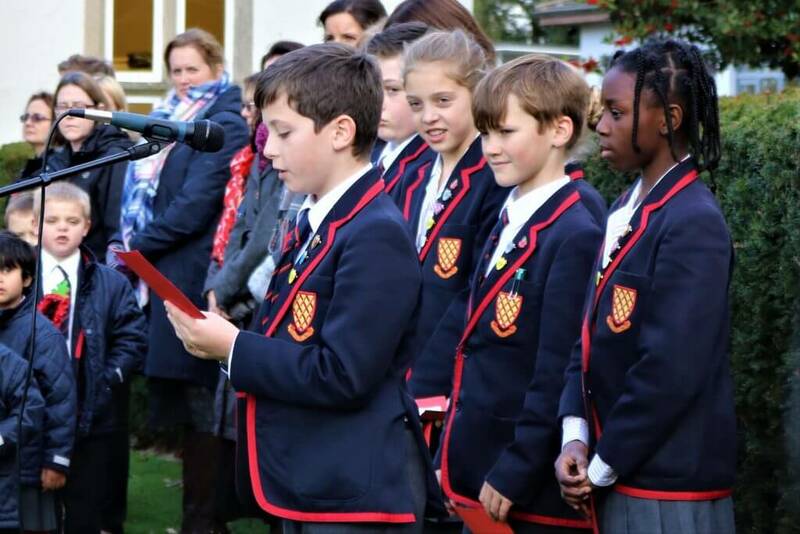 Everyone at Grace Dieu was delighted to welcome back former Head Boy, Leo Parry, to play the Bugle at the School’s special Remembrance Service held on Friday. 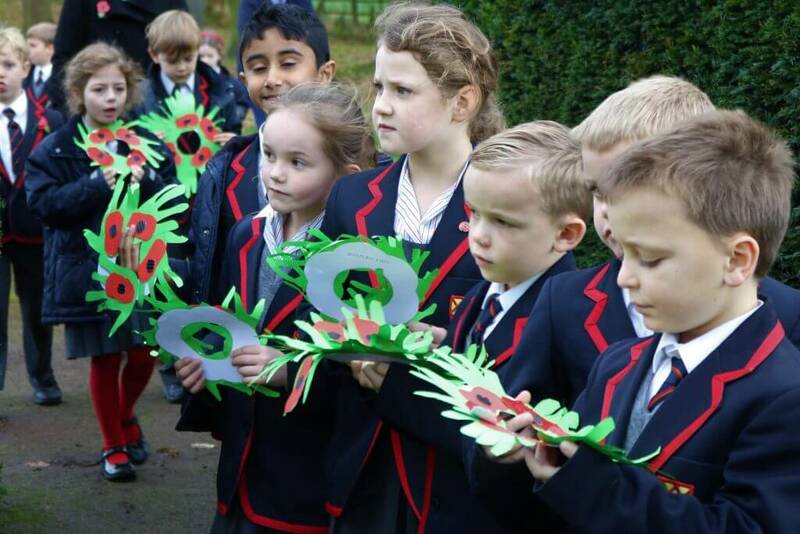 Leo, who left Grace Dieu in 2015, now attends Repton School. He began playing the instrument whilst at Grace Dieu, so it was very fitting that he could return to take part in this special service. 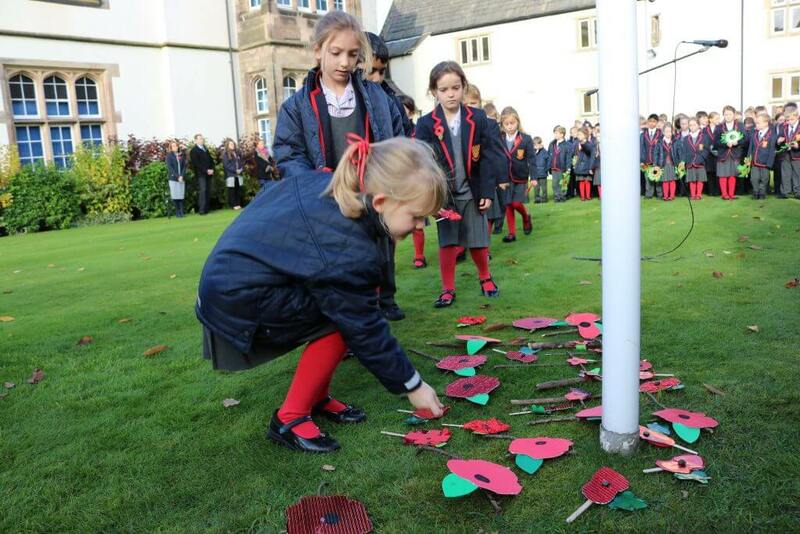 Pupils, staff and parents gathered together at the flagpole to mark this moment of remembrance.